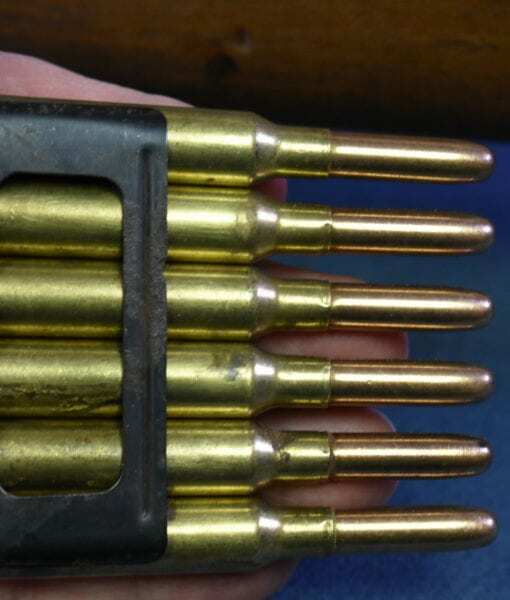 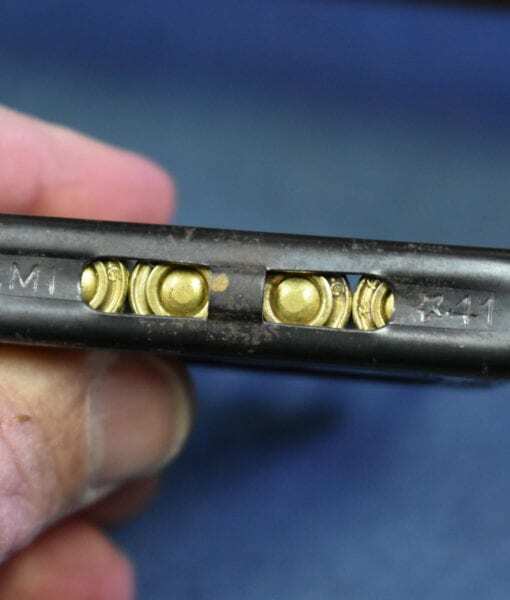 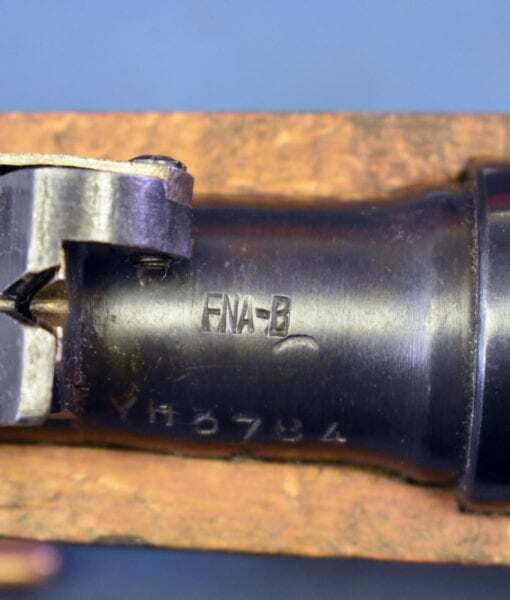 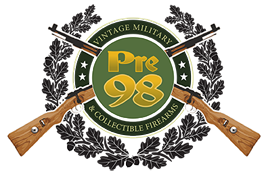 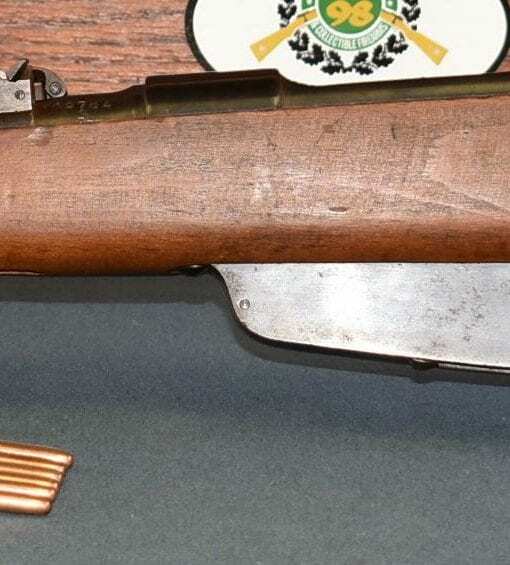 SOLD ITALIAN WW2 CARCANO MODEL 38 CARBINE IN 6.5 CALIBER…….FNA BRESCIA LATE 1942……MATCHING & MINT….DOCUMENTED VET BRINGBACK! 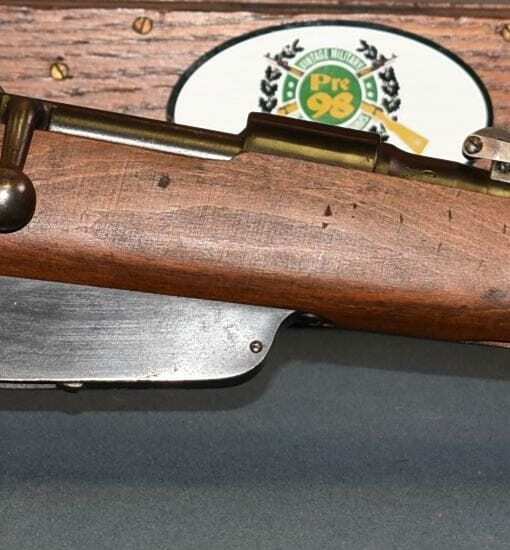 In mint matching condition we have a late 1942 production FNA Brescia manufactured Italian Army WW2 issued Carcano Model 38 Carbine in 6.5 Carcano Caliber. 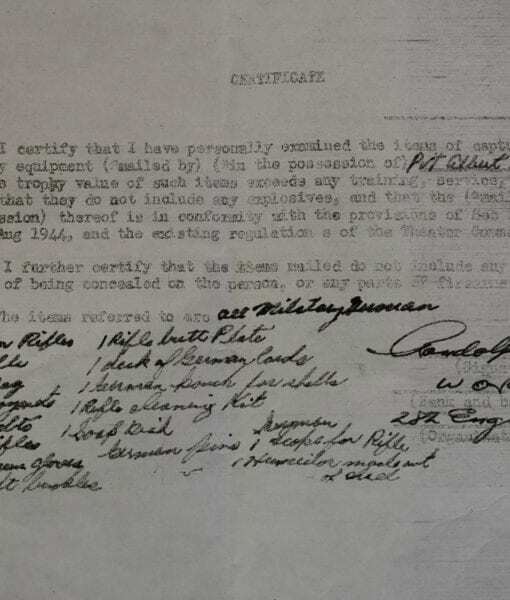 The really neat thing about this piece is that there is a copy of the original capture papers still with it, a private in the engineers brought it back with a bunch of other war loot, including a soap dish and other junk. 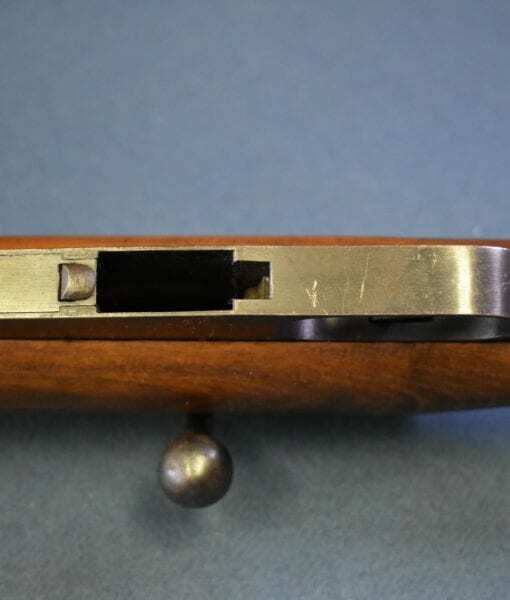 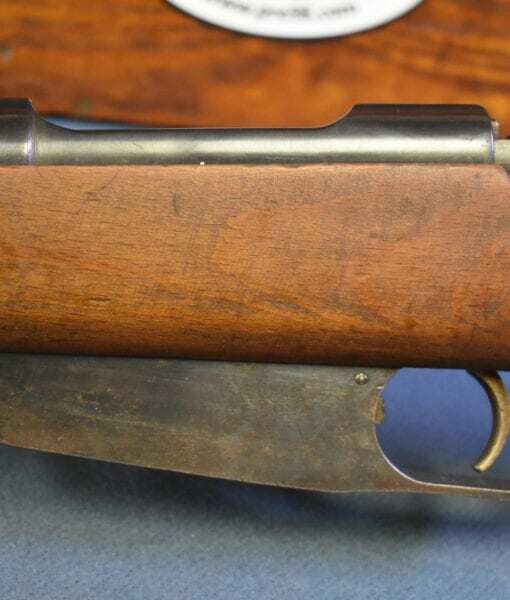 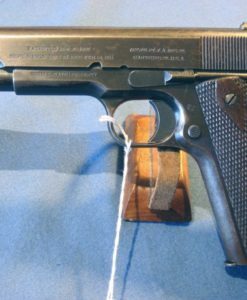 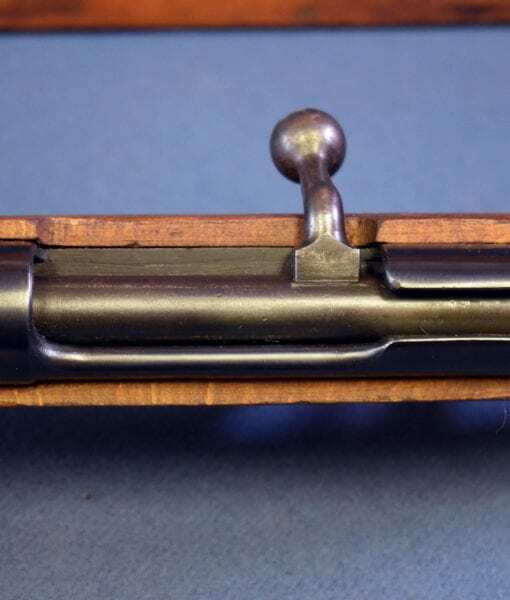 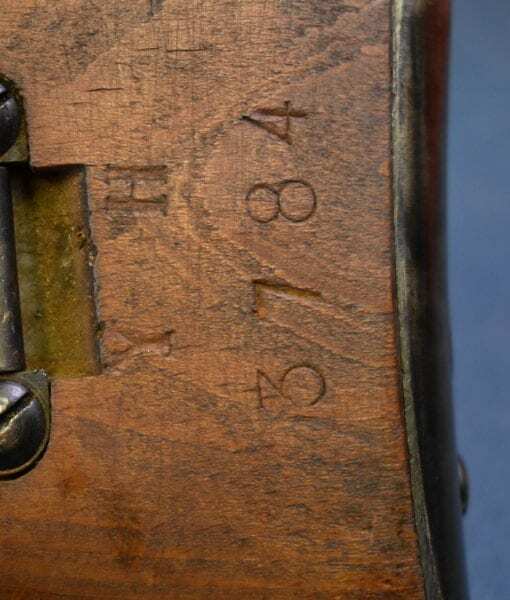 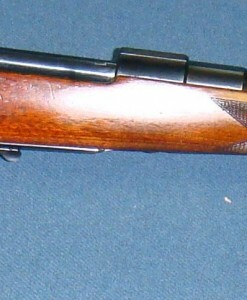 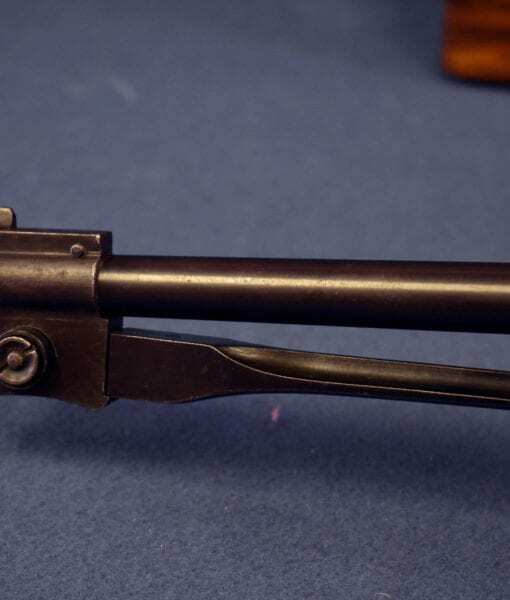 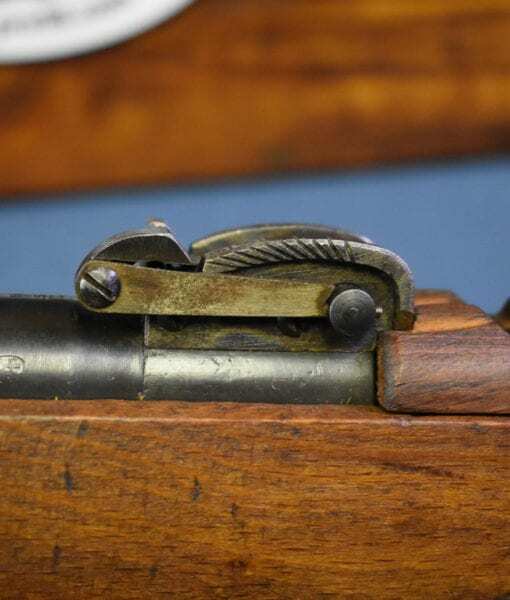 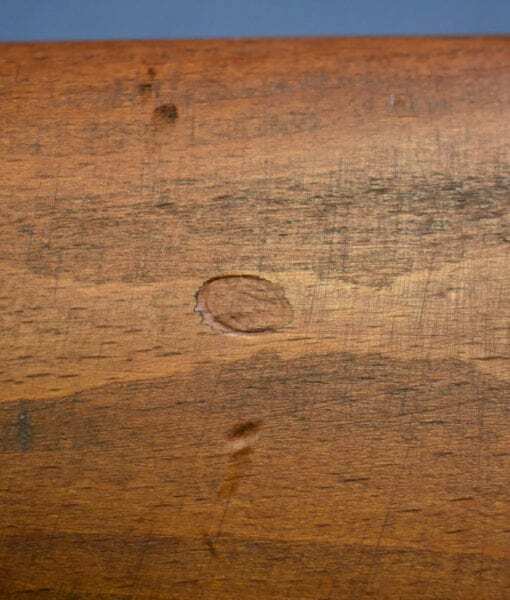 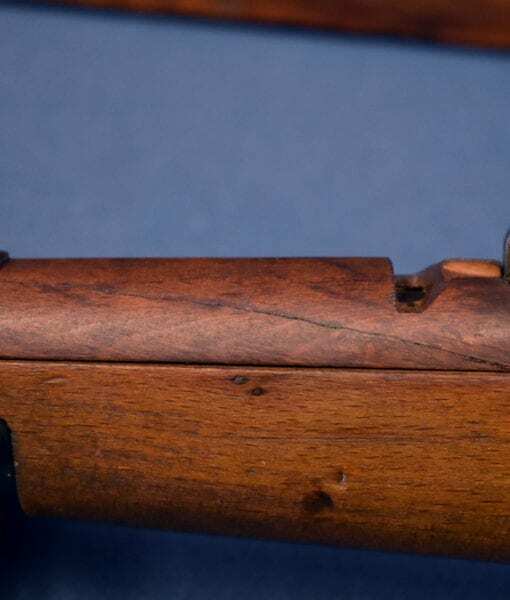 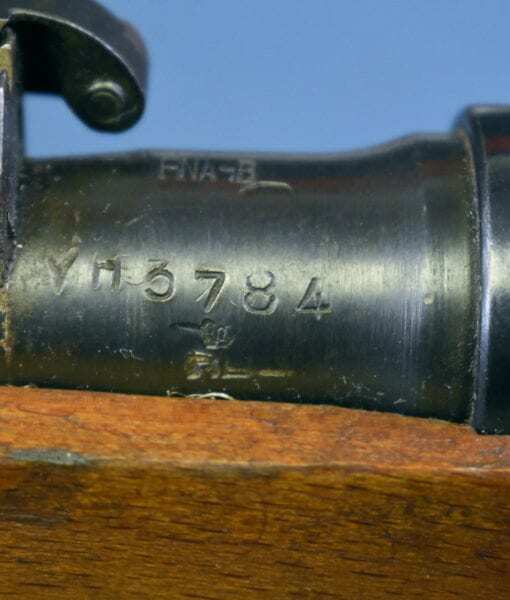 This manufacturer continued to use the early style rear sight unlike the other makers that used the fixed rudimentary rear sight. 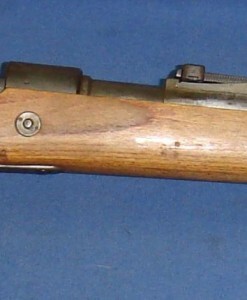 These little carbines were ubiquitously carried by all sides in the Mediterranean Theater of operations and are easily recognized by the very distinctive folding bayonet. 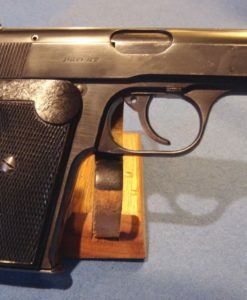 You will see photos of Tito’s partisans carrying them and you will see them in the hands of most any of the combatants. 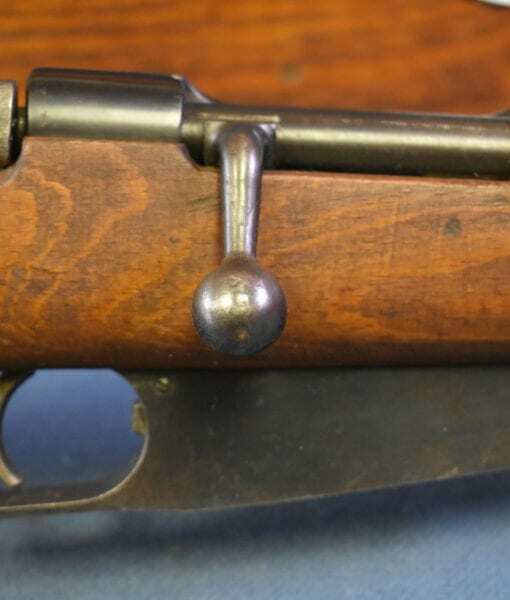 They are sort of like a bolt action version of an M1 carbine, just a handy little weapon. 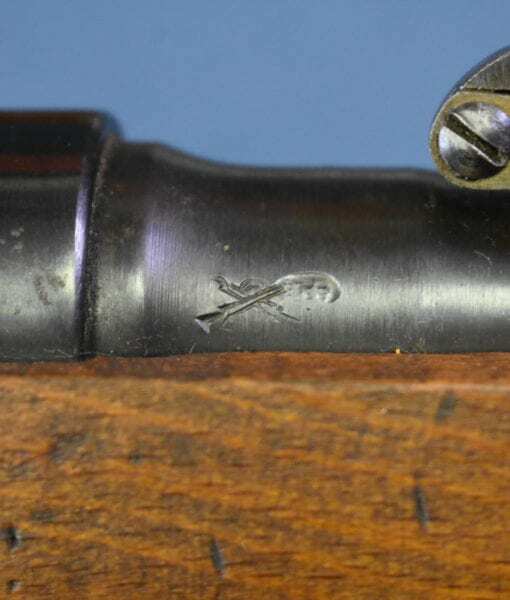 This is a great example of the iconic Italian WW2 carbine with a story to tell. 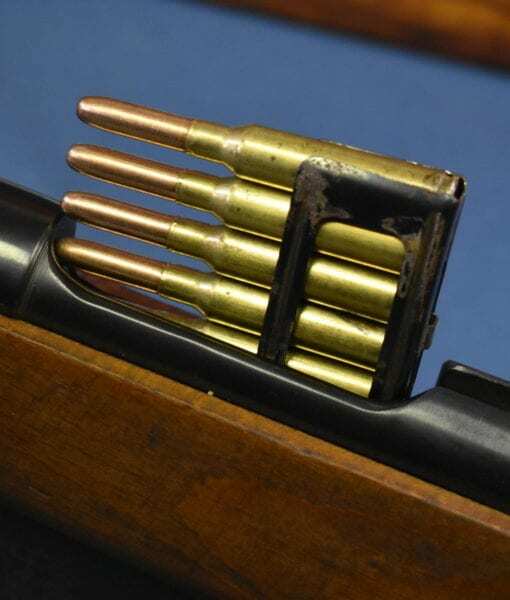 Comes with original ammo as well.